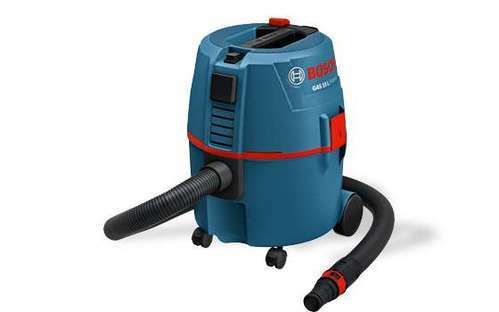 The Bosch Group is one of the world’s biggest private industrial corporations. 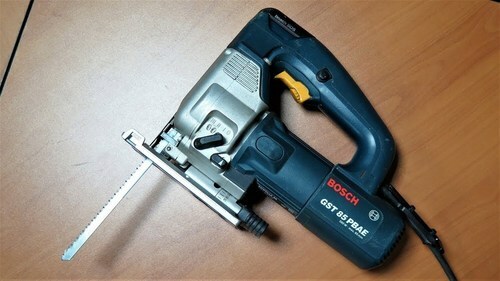 Headquartered in Stuttgart, Germany, the Bosch Group has some 283,500 employees worldwide, and generated annual sales revenue of 47.3 billion euros in 2010. There are about 350 subsidiary and regional companies around the world. 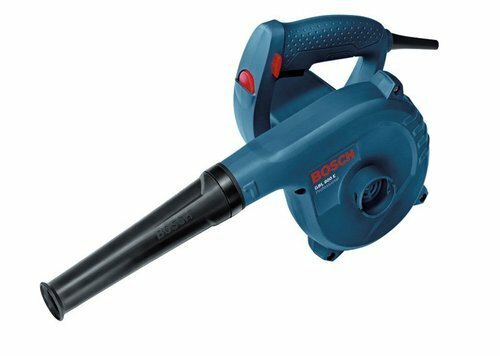 Bosch in India is a leading supplier of technology and services, and has a strong presence in the country at numerous locations in diverse industry segments. 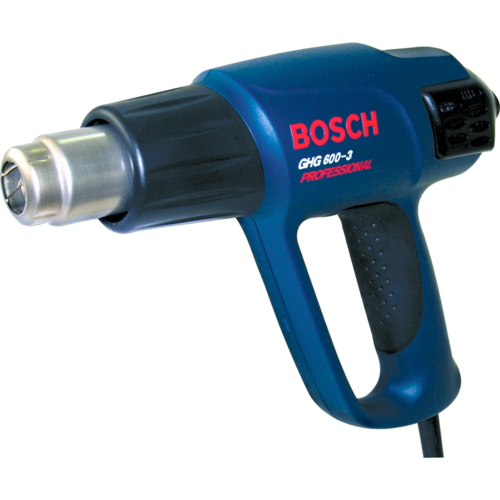 Bosch set up its manufacturing operations in 1953, and has grown over the years to 14 manufacturing sites and 3 development centers. 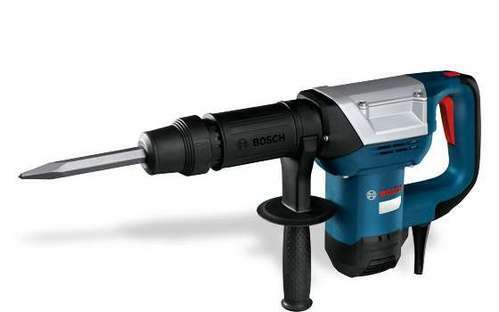 Bosch employs about 22500 associates in India, and in business year 2010 achieved total consolidated revenue of over 6630 crores. 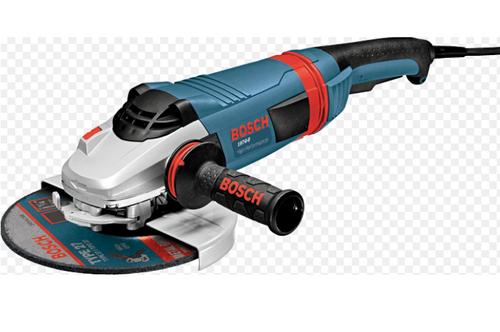 Our company is an authorized channel partners of German based power tool company BOSCH.We stock wide range of products such as wall chaser, rotary hammer drill, angle grinders, polishing machine, orbital sander with dust collection. 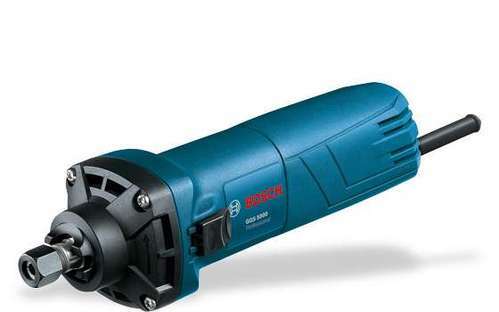 BOSCH is one of the most renowned names in offering quality power tools. These tools are appreciated for its features such as application specific design, standard dimensions, sturdy construction and durablilty. 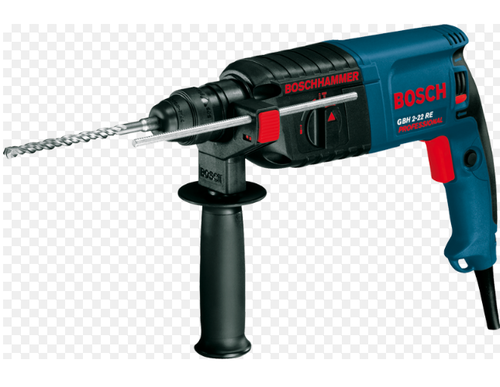 We introduce ourselves as manufacturers and suppliers for Rotary Hammer Drills. 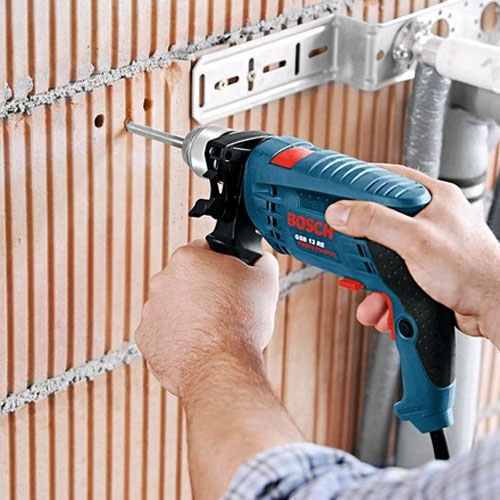 Our rotary hammer drills are specially designed to withstand the percussive forces of masonry and concrete. They are best in class for delivering forcible hammering. 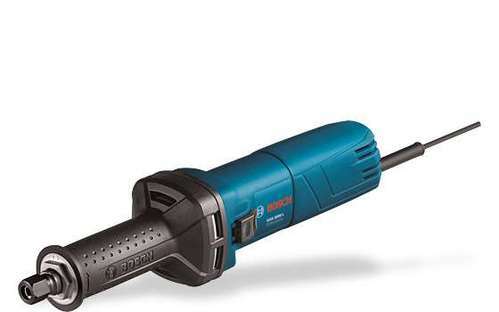 Electronic variable speed control gives the tool no-load options for fast drilling. 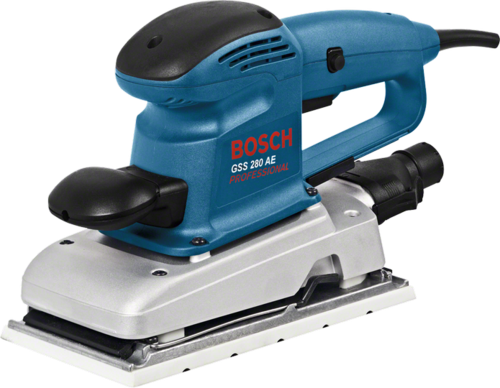 It makes great impacts on surfaces where it is used along with it saves you lots of energy and time. 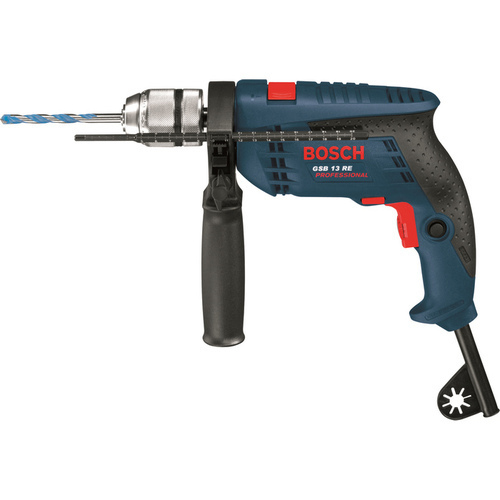 Our rotary hammer drills come with an oil fitted gearbox, which helps to operate in high efficiency without stressing the user. The oil box also works as a shock absorber as they are used in creating holes on hard surfaces. 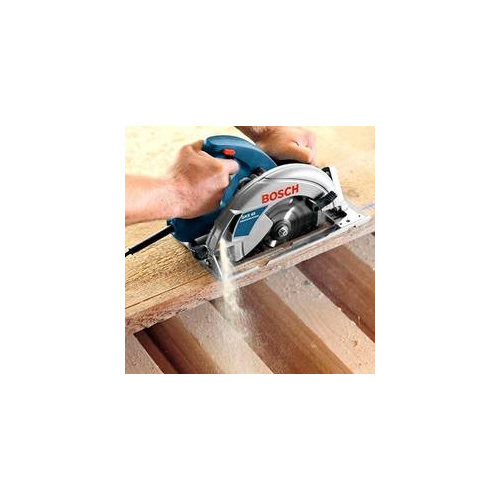 We are the leading and prominent Distributors of Large Angle Grinders. 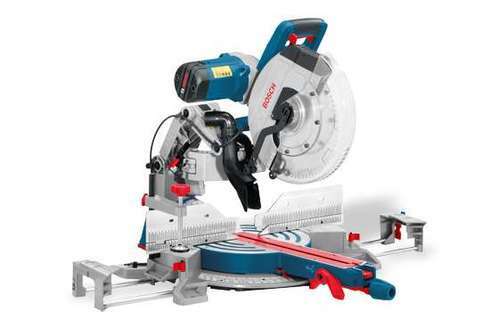 Circular Saw: We are suppliers of portable circular saw which are very handy tools with a variety of uses. They can sharpen almost any tool. 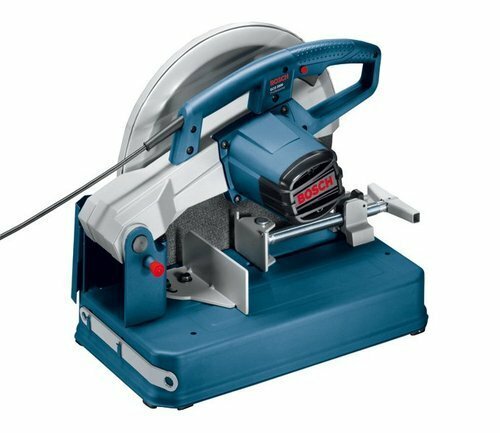 Our Circular saws have a handle with on/off trigger switch, an arbor nut to hold the blade in place, and guards to protect the operator from touching the spinning blade. It is especially important to wear eye protection when operating an electric circular saw. For safety, remember that the teeth are sharp and should not be placed on surfaces that they could damage. 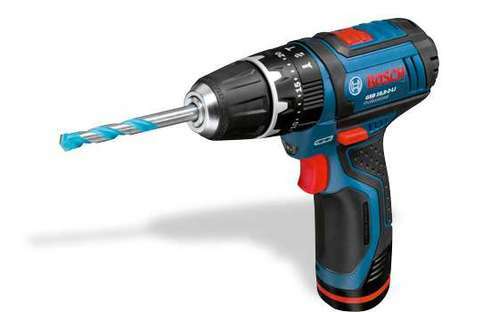 We have in store for our clients a broad spectrum of impact drills, which is extensively used in construction and other allied industries. Designed with utmost perfection, our range provides longer performance and requires low maintenance. Owing to its sturdy construction and anti-corrosive nature, our range is in high demand in the market. 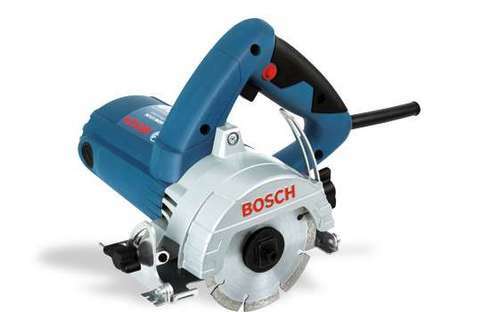 Buy Bosch GWS 600 Angle Grinder, 4 Inch, 670W, 11000 RPM Online at Best Prices. 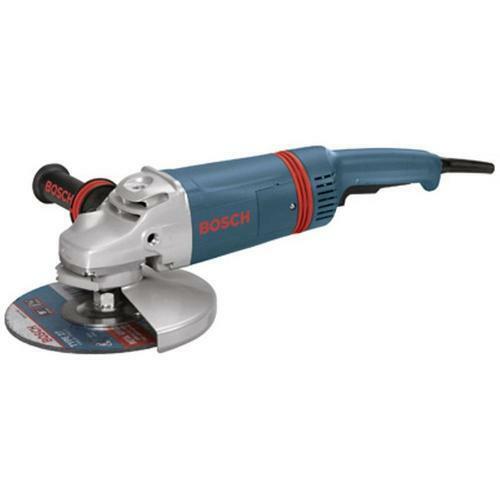 Buy Bosch Large Angle Grinders GWS 22-180 Online at Best Prices. 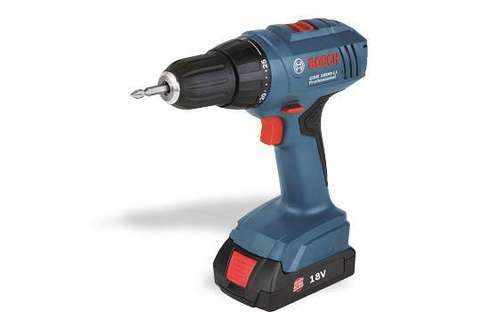 We are the leading and prominent Distributor of GSB 13 RE Impact Drill.